Founded in 2002, Blue Morpho Tours is one of the most longstanding, highly renowned shamanism centers in Peru and the world beyond. Our sacred plant medicine retreats help participants achieve personal and spiritual transformation through traditional shamanism, mystical exploration, group dynamic and personal experience. Based in the ancient arts of Amazonian plant spirit medicine, our retreats incorporate modern disciplines of shamanism, community bonding and universal spirituality to help create a unique transformational experience. With retreat centers in both the Amazon jungle and the Andes mountains of Peru, we work with the highest quality local shamans and professional, skilled facilitators in order to help bridge your plant medicine experience into something powerful and life-transforming. Since our inception, it has been and continues to be our mission to offer initiatory Rites of Passage experiences in a safe, professional and supportive environment. We have always maintained the highest level of quality, fulfillment and expertise in plant medicine shamanism and spiritual transformation, and it is this dedication to upholding integrity in our work that drives us forward today. Hamilton is a visionary leader, speaker and renowned master shaman. He is an international leader for Amazonian Sustainability and Conservation. He is also an international advocate for the sustainable use of medicinal plants as a tool for healing and life improvement. Hamilton was given the title of Master Shaman by Alberto Torres Davila and Julio Llerena Pinedo after completing an apprenticeship under the two in 2004. Alberto leads ayahuasca ceremonies and shamanic healing. He has over 45 years as a spiritual healer and over 5,000 Ayahuasca ceremonies in his collective experience. He began his healing path at the age of 8 under the constant guidance of his grandfather, who was also a Master Shaman and plant expert. After his grandfather passed away, Alberto was taken under the wing of Don Julio Llerena Pinedo, and the two entered into a lifetime pact of shamanic medicine. When not working with Blue Morpho, he continues his healing practice as a curandero in his local town. Alberto is considered one of the most powerful healers in the Ucayali River region. Julio passed away in 2007 at the age of 89. Before passing, he pledged his alliance to the lineage and the mesa. Don Alberto received the inheritance of Julio’s medicine and guides ceremonies in accordance with the 35-year pact of medicine between the two. Julio’s spirit is still present and offers support in ceremonies. Don Julio apprenticed directly under the tutelage of the Doctor Spirits (Genios of the medicinal plants) of the jungle during isolated diets in the highlands outside of Pucallpa. In his collective experience, he has had over 4,000 Ayahuasca ceremonies and has healed thousands of patients in the Peruvian Amazon. 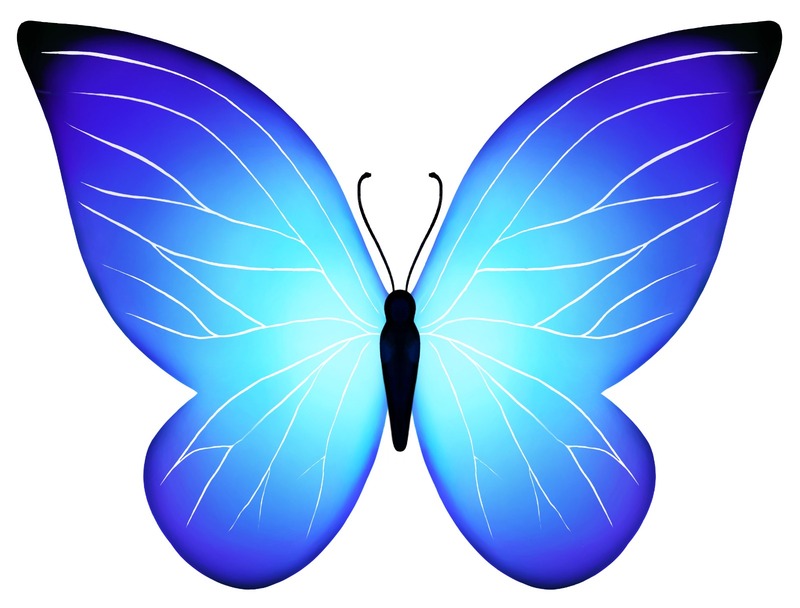 A U.S. Navy Veteran, Christian first began using shamanic practice with Blue Morpho in 2007, seeking relief from physical and psychological pain associated with life in modern society. He continued working with us as a guest until January 2011, when he accepted his shamanic calling and began his formal apprenticeship under the guidance of Blue Morpho Master Shamans, Alberto Torres Davila and Hamilton Souther. After four years of rigorous training and plant dietas, Christian was given the title of Master Shaman by Maestros Alberto and Hamilton during a ceremony on a Blue Morpho Workshop in Dec. 2014. Christian is known for his disciplined consciousness practice, his unique sense of humor, and his kind, approachable and honest demeanor. Shaman Eliseo works very closely with his father, Maestro Don Alberto, in our ayahuasca ceremonies during Blue Morpho’s retreats. He began his apprenticeship in the tradition under the tutelage of his father when he was 15. He has participated in well over 1,000 ayahuasca ceremonies, and has completed a number of rigorous plant dietas. 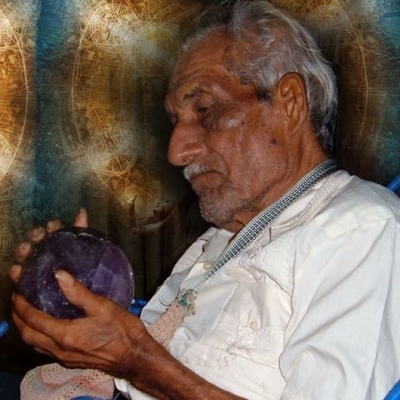 As the only one of Don Alberto’s children to have continued their shamanic lineage, Eliseo maintains a presence of humility, strength, and quiet dedication to the medicine. Terri began her journey with Blue Morpho in July of 2012 in search of healing from debilitating childhood traumas that were creating dysfunction and unhappiness in her life. She continued her healing journey as a guest for two years while diving into the teachings within the Modern Shamanism community. In September of 2014, Terri joined the Blue Morpho team full-time to continue learning, sharing the medicine with others, and pursuing her shamanic path. Terri has a background in legal administration and is also an accomplished yoga teacher. In addition to helping facilitate ayahuasca retreats, she teaches yoga classes and guides breath work sessions. Samer first came to Blue Morpho in early 2009 as a means to deepen his exploration into shamanism, mysticism and plant medicine. Since then, he continued to visit Blue Morpho to not only satisfy his quest for meaning in life, but to help heal deep-rooted childhood traumas. Throughout his journey and before joining Blue Morpho, Samer has studied and practiced several healing modalities from different parts of the world. He was attuned as a Reiki Master, and certified in Thai yoga massage, crystal healing and sound therapy. Samer continues to draw upon these elements as part of his practice. With a professional background in finance, Samer has worked as a financial manager in several industries, and currently helps manage the accounting department of Blue Morpho as well as help facilitate Ayahuasca and San Pedro retreats. Blue Morpho and ayahuasca have been part of my life since its founding in 2002, and it is a great honor to be our new Chief Operations Officer. I am excited to return to Peru from my native country of Venezuela, where I worked with international companies in the Oil Drilling Industry for more than 10 years. I now dedicate my passion to the continued development of Blue Morpho, our Ayahuasca retreats, and our guests. It is an honor to work with our professional team of Shamans headed by Maestro Alberto Torres Davila and to be part of this amazing organization. Carolina has a Bachelor’s in International Business and Tourism from the National University of the Peruvian Amazon. She studied English for more than 3 years and has worked in the tourism industry since 2004. She has represented companies at international tourism promotion fairs including WTM in London and FITUR in Spain, as well as others in Latin America. She currently manages Blue Morpho’s office, ensuring that all legal, labor and administrative aspects function correctly, and she is in charge of ensuring that all the teams collaborate and communicate effectively in a positive work environment, for both workers and clients. Carolina started working at Blue Morpho in 2009 as part of a process of personal and professional change, and she feels so happy and proud to belong to this great family and contribute with her work so that many people around the world build their true spirituality based on LOVE. Since 2004 Mark has participated in around 500 ayahuasca ceremonies with Blue Morpho, as an essential ingredient in his own deep personal healing journey. He has a wealth of knowledge about shamanism and is happy to answer any questions from prospective guests. Mark has been managing Blue Morpho’s reservations and guest communications via e-mail since 2007. Through ayahuasca he has also discovered his calling in life and now works as a professional astrologer. 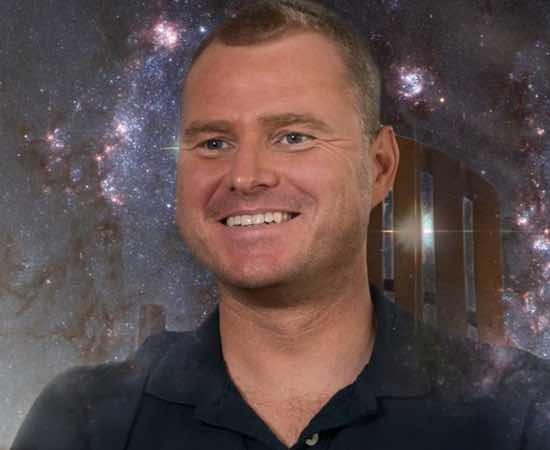 He uses astrology to guide people to a deeper understanding of themselves, their lives and their place in the Universe, as well as helping them to navigate as smoothly as possible challenging, transitional life periods. The Blue Morpho staff is in charge of running camp operations, overseeing the kitchen, cleaning, laundry, grounds maintenance, and offering assistance during ceremonies. Our team of dedicated staff make sure you have top-quality food, and a clean environment. During ceremonies our staff is there to help you with general support, going to the bathroom in times of need, and maintaining a safe space for you and all our guests. Most of our staff come from nearby communities and have been working with Blue Morpho for years so they are attentive and dedicated to your needs in this medicine work.